I do feel that my hair has become stronger after I started using this elixir. You need a lot per use to massage into scalp. About six months ago I started to loose big chunks of hair. Every time I brushed my hair one could make a wig of what I left on my hair brush, literally. 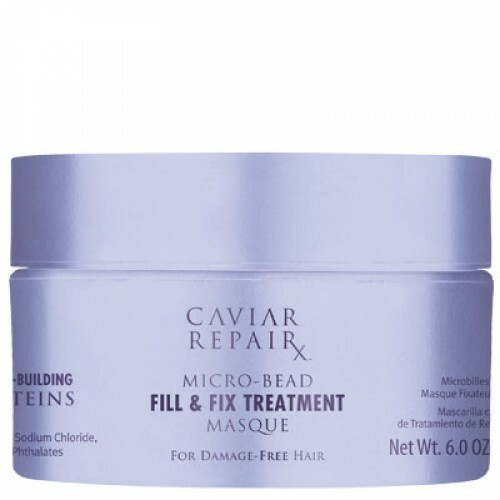 This elixir promises to strengthen your hair, prevent breakage and maximise the potential length of your hair. A big plus is that it is free of parabens, sulphates, DEA, TEA, Gluten, Mineral Oil, Petrolatum, PABA, and Paraffin. You massage it into your scalp after washing your hair, say a little prayer and hope for the best. My verdict: I certainly noticed a difference, since my hair does‘t fall out as easily as before. But I‘m not quit sure how much has to do with this magic elixir and how much is due to my realisation that I would loose all my hair if I went on like this. I really like that no matter how much of it I put in my hair, it never turns greasy, which is a major plus. Does it make my hair grow faster? Actually I think so, I have been cutting it every second month after starting using this elixir, and am not bold yet..so yes it works. Really helps my split and dry ends. The effect wears off after 2-3 days (I only wash my hair every fifth day). My split and dry hair ends are a constant problem. Even a week after cutting my hair I can feel how they become dry and tired again. Usually I fight this problem with a lot of oil , thus this was my first every leave-in conditioner. 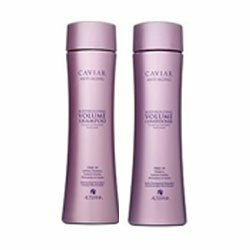 I was not left disappointed, using a generous amount on my split ends after washing my hair I really noticed a big difference, my hair feeling much softer and having a healthier look.. Despite over-applying this cream a few times (in moments of desperation) my hair never felt oily, and though the effect wore off after a couple of days, and I still had to supplement with some oil I really like this conditioner. A minus is its synthetic smell.